Travis Morrow is a writer, game designer, and world builder who spends his free time playing with dice, reading screenplays, and arguing with his cats. His personal blog and website is www.travisem.com. He's currently working out of Orange County, CA. Arena Math and You: Statistics! The Hearthstone forums is a treasure trove of arguments and interesting discussions. They aren’t always productive or poignant but the forums can be a good way to see other minds at work and breaking down bits of the game. A diligent Hearthstone player, Values, has broken down how Arena wins and losses work, where wins come from, where losses go, and a simple (and possibly accidental) introduction to economics. Values describes how only a small number of players will ever break even in the Arena (that is, recoup their entry fee). According to most, it takes approximately 7 wins to earn enough gold to reenter the Arena. 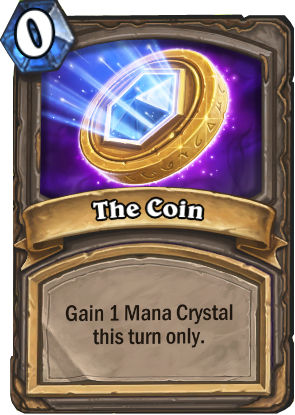 6 or fewer wins means that you’ll have to earn gold from quests, wins, or buy into the Arena with real money. 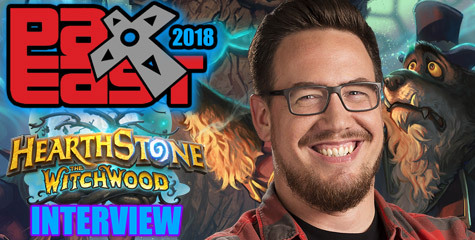 Values continues and states that because Hearthstone wins and losses in the Arena come against players, someone is always winning a game and someone is always losing. There are a finite number of players in Hearthstone, even if that size is growing, and every win a player earns comes at the expense of another player. Let that sink in. It’s an obvious statement but the implications are immense. It’s explained eloquently here, by another player by the name of Kithros. What does this all mean? Don’t be too hard on yourself if you go 0-3, 1-3, or any unsuccessful run of games. It’s very difficult to get to 9-X, the odds aren’t in your favor on a level field and the draft hardly makes the field level. Enjoy the Arena for what it is – a random draft for fun and prizes. Not Garrosh. Anyone but Garrosh. 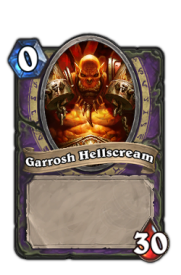 I don’t like Garrosh Hellscream very much. Not many people do. The raid on Orgrimmar was met by nearly frothing fans, anxious to break into the city and cut down the wayward Warchief. The Warcraft community wasn’t divided over wanting to see Garrosh dead, it was divided over who should get to kill him. He had a few moments of courage and honor, ably leading the Warsong Offensive into Northrend and teaching players what it means To Be Horde. his legacy, however, is marred by his arrogance, racism, and stubbornness. His orders resulted in the destruction of Theramore and war, his lack of respect of the other Horde races resulted in a rebellion, and his defeat didn’t come with honor: Garrosh is alive, shackled, and imprisoned. An orc’s life should end on his feet, fighting, not as a prisoner in a distant jail. For all of his mistakes, Garrosh’s father Grom had a good heart and redeemed himself in a single, noble act of sacrifice. If Garrosh was ever capable of such an act, the time has long passed. 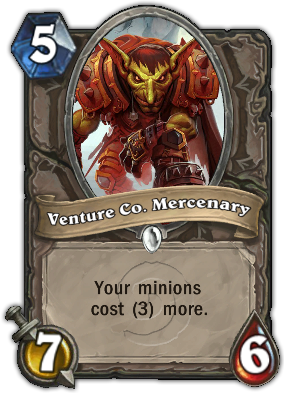 His personality, legacy, and reputation make it odd for him to be the Warrior hero in Hearthstone. He’s a villain. “But so is Gul’dan!” you cry. Not necessarily. Gul’dan may have consorted with demons and darkness but he’s also the de facto founder of the Horde. Gul’dan invaded Azeroth, razed Stormwind, and essentially ushered in Orgrim Doomhammer. His legacy is complicated, and ultimately terrible, but it had profound effects on everyone, both good and bad. 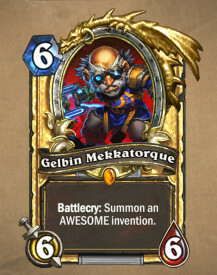 But who could replace Garrosh? He’s dead, but so are Uther and Gul’dan. He’s Thrall’s dad, a skilled warrior, a former Chieftan of the Frostwolves, he refused to drink Mannoroth’s Blood, and attempted to free the orcs from the demonic blood. He’s a hero, honorable, courageous, and known throughout the Horde as a champion. 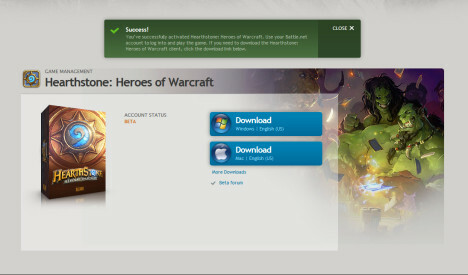 It’s too late to make the swap but I’d rather have Durotan as my Hero than the condescending Garrosh. Which brings up another Hero I’d like to see jettisoned: Anduin. Why is Anduin here? He’s becoming a talented priest but he’s hardly an earth shaker like the giants around him. 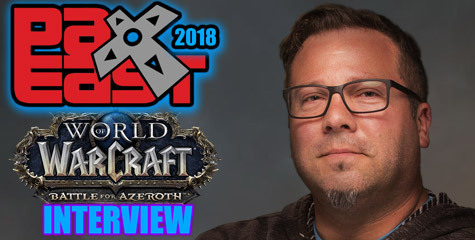 Is he really representative of the priests of Azeroth? He’s had some effect in Mists of Pandaria with the Bell but he’s still young and has much to do to prove himself. Given his accomplishments, most player priests have the same exalted status of Anduin, or higher. And replacing him seems obvious to me: Tyrande. It’s strange she’s not a Hero, or even in the game. She was the box art for World of Warcraft’s launch, an important figure in Warcraft III, she’s connected to both Illidan and Malfurion, and she’s a priestess of Elune. Anduin could have easily been a neutral legendary, what with his desire for diplomacy and pacifist nature, while Tyrande used the power of Elune to defeat her enemies. Her presence would have also upped the count of female Heroes by 50%, something I don’t think anyone would complain about. 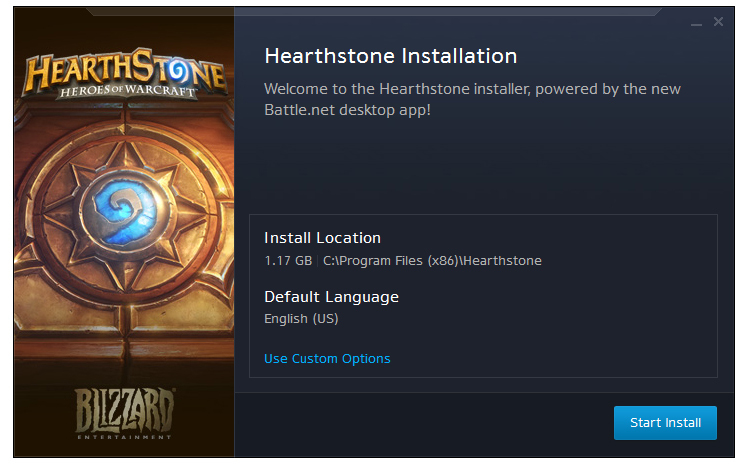 A lengthy preview of the upcoming Hearthstone patch hit today. 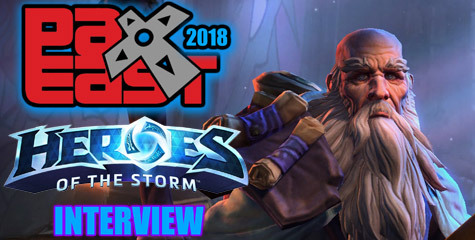 While it doesn’t contain the patch notes themselves (those will come when the patch hits), it does describe some of the incoming changes for the game and provide some hope for those of us sick if being pummeled by Valeera. After the patch, daily quests that require you to win with a specific class will now give you a choice between two classes, allowing you some additional flexibility. Thank you. Thank you so much. There are some hero balancing acts coming as well which should make Anduin more fun to play but the variety is greatly appreciated. He’s not a bad hero, I just like Thrall so much more. 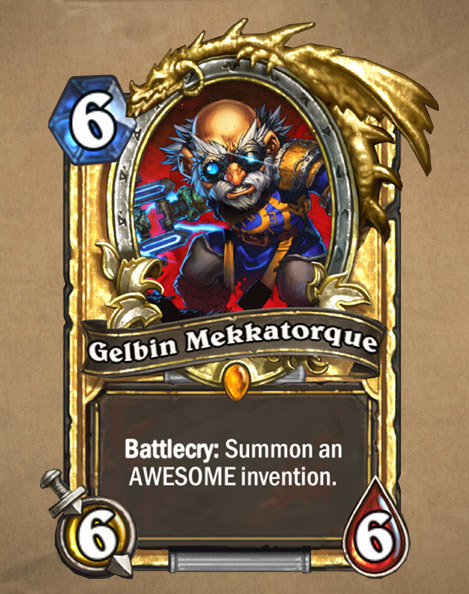 Some golden cards are getting new animations, there’s means to craft specific golden cards, and the wins for the Arena are being retooled to be more valuable. Nine wins now guarantees another card pack or a golden card. The trickle rate for gold income is also getting a desperately needed buff. Rather than 5 wins for 5 gold, it’s 3 wins for 10 gold. It now takes 30 wins for a card pack, not 100. I’m waiting eagerly for the patch. 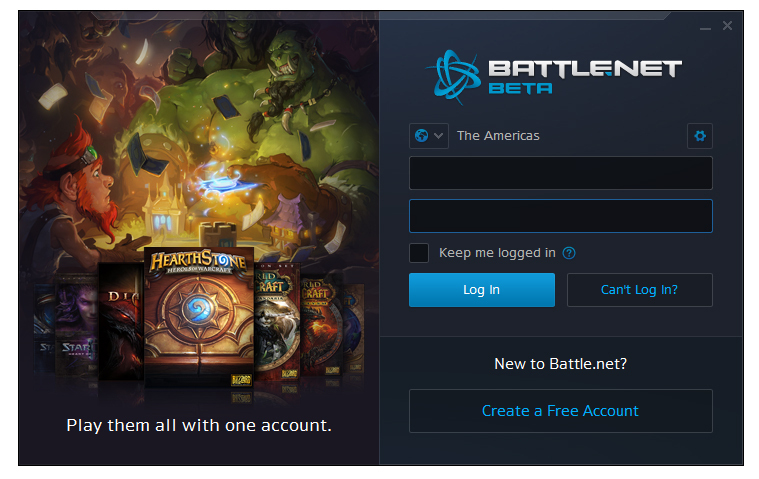 The full preview is available here, with a link for beta opt-ins at the bottom. 2P Hearthstone Streamer Invitational Tournament Today! 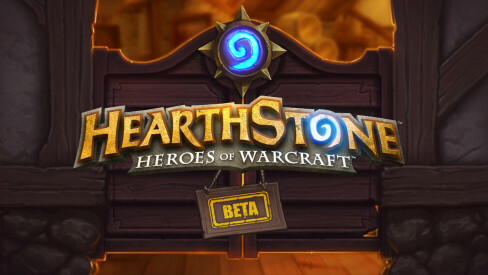 2P is hosting a Hearthstone tournament today, which is already underway. The rounds are a best of three elimination, with the grand final as a best of five. 2P’s official page is here. 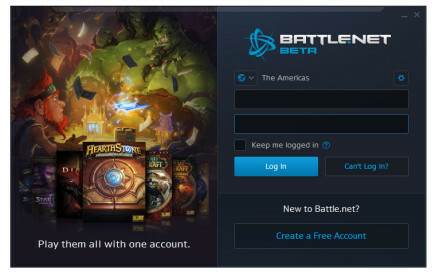 It provides links to their official Twitch stream and the Twitch streams of the players. The decks are all constructed beforehand and have been absolutely monstrous. This is an excellent opportunity to watch some great plays and learn what some of the best can do. Good luck to all the contenders!